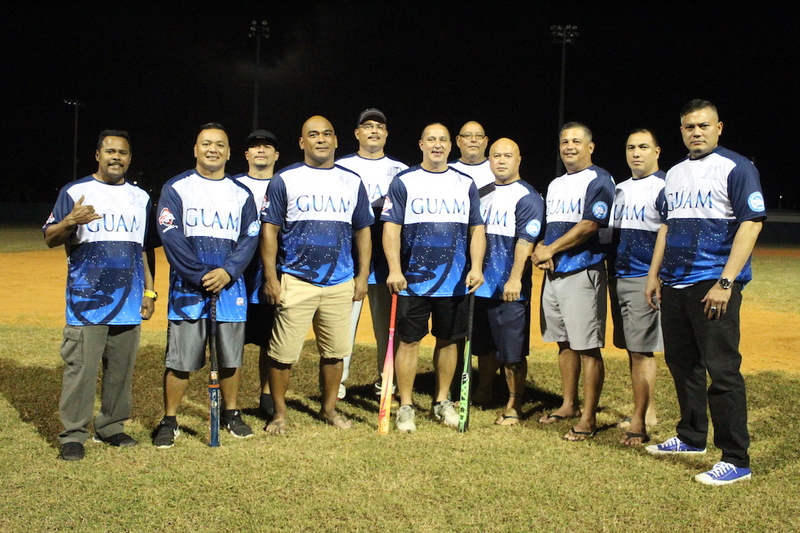 With winning the World Masters Championships in Vegas last year still fresh on their mind, The Guam Islanders Softball Association (GISA) is ready for more. Members of GISA will be departing within the next few days as they venture out to Florida to compete in the Tournament of Champions featuring the best softball teams in the nation from February 9-11. After pulling off the win in Las Vegas, the team is flooded with confidence as they try and top their 2017 feat. What’s been special about the teams run in Vegas had started before they even hit the field. 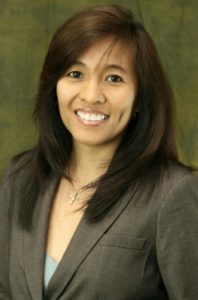 Within the 18 members, a single mindset was adopted, to win for Guam, which allowed everything else to just fall in place. 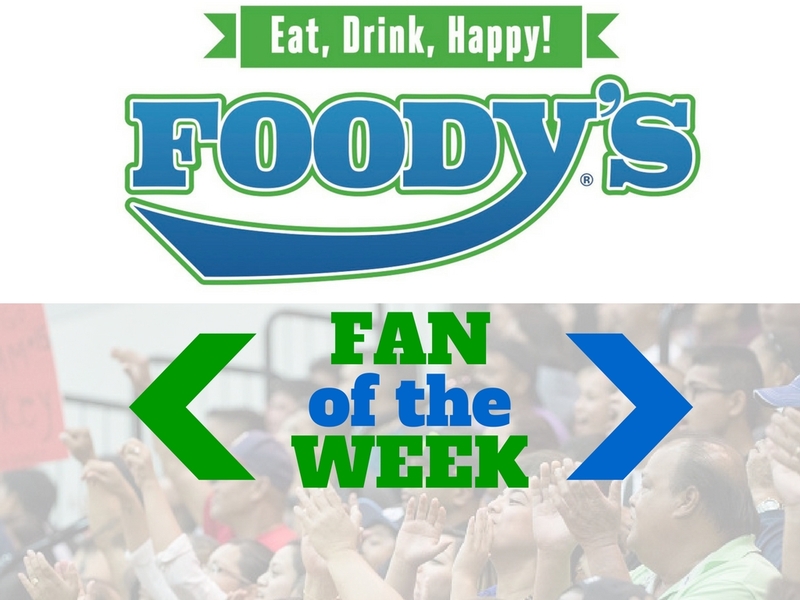 GISA will be relying on that same mentality as they prepare for the tournament in Florida. “We all know what it takes to be a World Champion. Everybody knows the goal and the mission. Everyone played their role and there was no animosity towards each other. There’s a high level of family-friendship throughout the team. This team gelled at the right time. The things and moments we had in Vegas were things that only happen in a Disneyworld,” laughed Benjie Pangelinan. It’s hard to believe that a group of lifetime ballers would be playing at their best past 40 years of age, but their secret isn’t at all complicated. “The bottom line is that we’re all competitors and of course we’re having fun. You’ve got to have fun, regardless if you’re 40+, you have to have fun. At this age we all understand our bodies. We know how to prepare for a game, how to mentally and physically prepare ourselves,” said Pangelinan. GISA’s strength is in their depth. 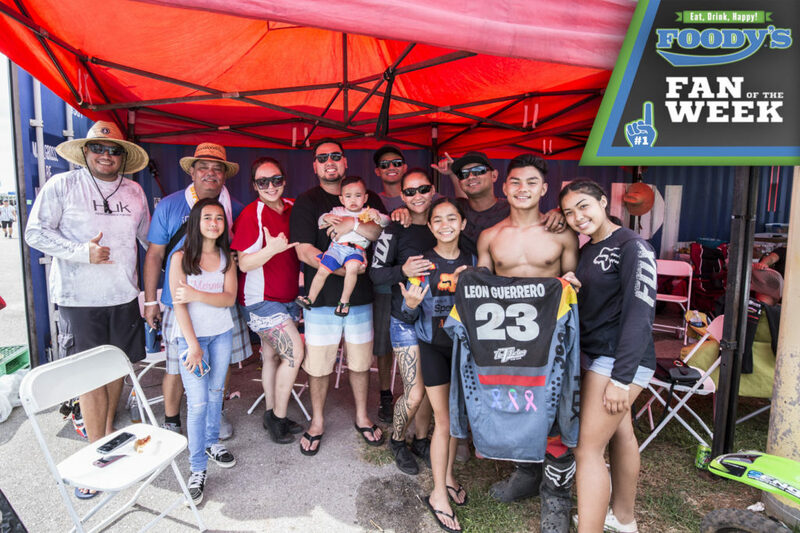 With big hitters and all-time Guam greats all over the roster, every member on the team is important. “It doesn’t matter who starts who comes off the bench, everyone is ready to contribute when needed,” said team captain Keith Hattig. When the team needs that emotional lift, Hattig’s approach is subtle. Members of GISA began to depart on Thursday, February 1st, while the rest of the team will be flying on in the coming days.